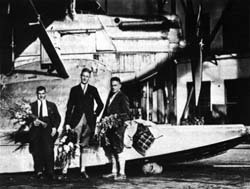 In the early twenties of the 20th century especially “Wal” seaplanes and land based “Komet” aircraft had made the name Dornier well known for its reliable aircraft designs. Therefore in 1924 Dipl. Ing. 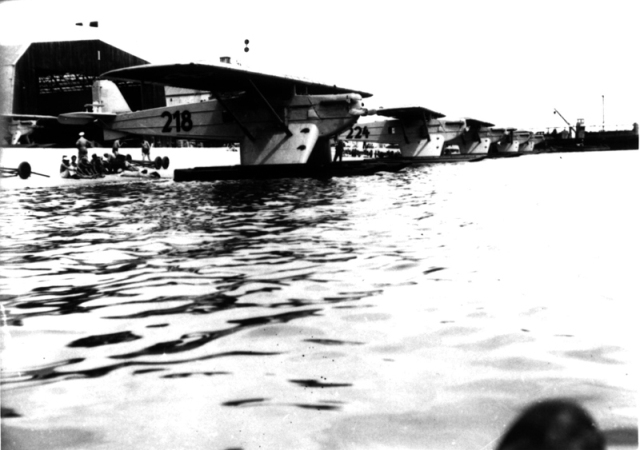 Claude Dornier was invited from abroad to submit proposals for a land based aircraft and a floatplane, each with one engine for military use, especially for reconnaissance over water and torpedo carriage. This resulted in drawings for the land based “Do C” and the floatplane “Do D”. Both to be seen as developments of the “Komet III”. The first “Do D” was a unique special construction for the Japanese licensee Kawasaki Dockyard & Co. Ltd in Kobe. Because the primary mission of the “Do D” was to be torpedo attack it was necessary to replace the usual diagonal bracing of the floats by a new construction to permit free fall of the ventrally mounted load. 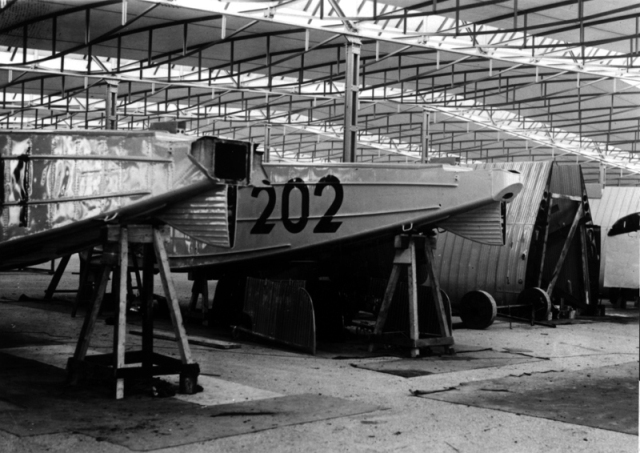 Construction and assembly of the for Japan destined “Do D” with a Rolls Royce “Eagle” engine, front radiator and forward mounted cockpit could be completed in 1924. After some test flights official handing-over to the Japanese commission occurred October 29th 1924 at Manzell. Date of the official first flight is not known. 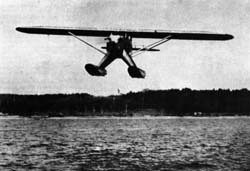 In 1925 the “Do D” participated in a competition held by the Japanese Navy, in result being the only aircraft able to fulfill all of the very difficult conditions. Despite this success Kawasaki couldn’t get an order from the Japanese Navy administration. 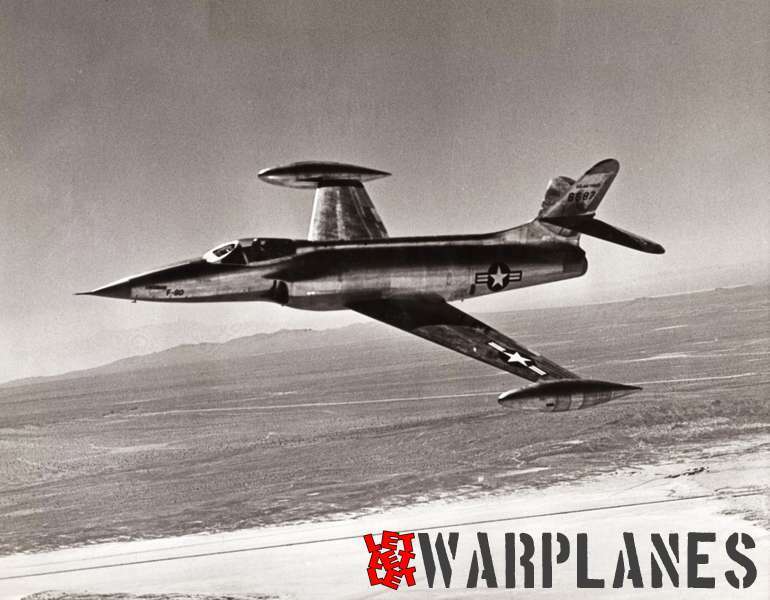 The “Do D” was a braced high wing aircraft of semi monocoque sheet metal construction, metal being used throughout. For highly stressed parts steel was used the rest being of Duralumin construction. To prevent corrosion steel alloy was used, the Duralumin parts getting a protective lacquer covering. All parts being fabricated from sheet metal. U-profiles providing reinforcement and preventing buckling. All parts were mated by double sided bolts to facilitate easy maintenance and replacement. 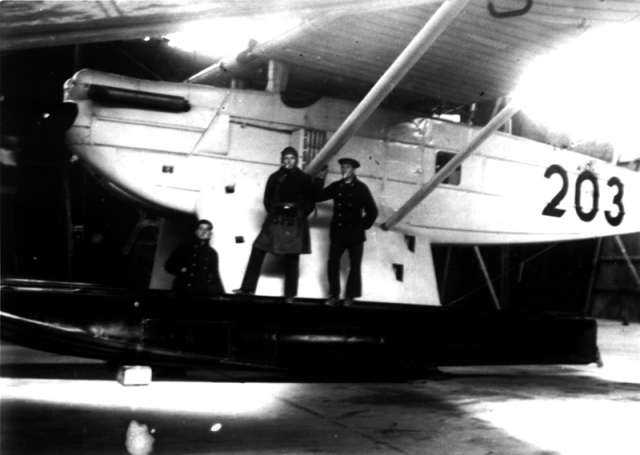 In front of the fuselage the motor was mounted on two beams, followed by the cockpit and a storage room afterwards. For torpedo carriage the fuselage underside was molded concave. 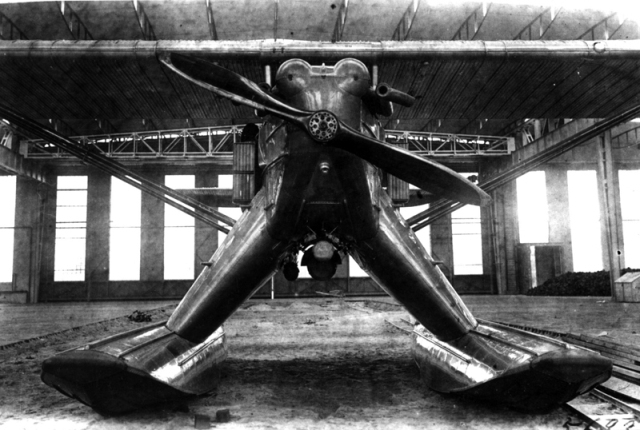 The wings were placed in short distance from the fuselage and braced by paired struts. The wings consisted of three parts, the outer wings being connected to a central part which was easily removed from the fuselage. For aerodynamic reasons the wing profile was of only moderate thickness. Aerodynamic loads were distributed from the metal outer surface to strong box ribs and finally to two spars. The empennage was placed on the rear fuselage and fastened by four removable bolts. The vertical fin and rudder were all metal whereas the elevator had fabric covering. While the Japanese version of the “Do D” had a Rolls Royce “Eagle” engine, all subsequent “Do D” aircraft received a gearless “BMW VI” engine with 500-600 hp. Upwards and sideways folding service panels enabled an easy access to the engine. 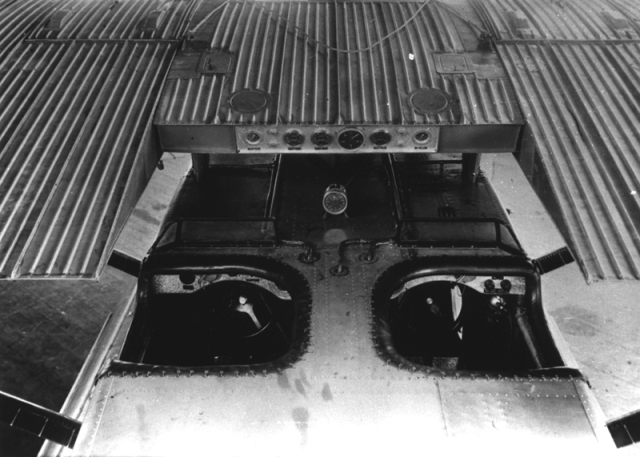 Radiators were front-, ventral- or side mounted. 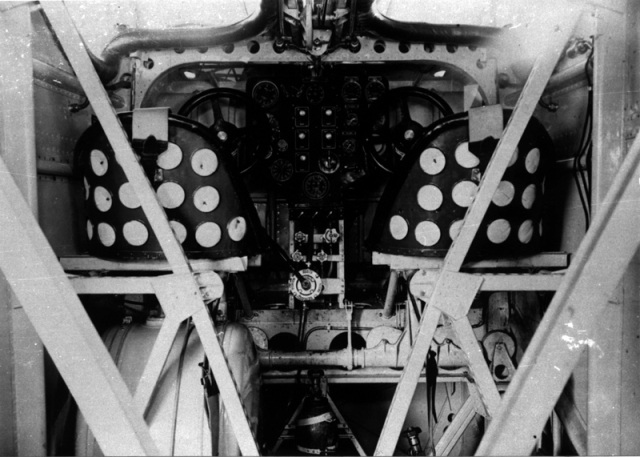 Fuel was stored in two 285 liter tanks placed immediately outboard of the central wing with direct feed to the motor. For the connection of fuselage and floats the “Do D” used the construction of the “Do C” – streamlined stubs -, although an enlarged and load-carrying. This unique form led to the popular description “Hosensepp” (a character named “Sepp”, a popular name in upper Bavaria, wearing or selling trousers). – The cockpit – originally in front below the wing – was transferred to a position behind the wing. This greatly impaired the vision of the pilot. – The dual carriage of the floats was replaced by a four part one. The resultant loss of speed led to a return to the original configuration. – Various changes in the outline of the vertical tail. – Testing different placements of the radiator. – Fly off weight was changed and differed from 3, 6 to 4, 1 tons. 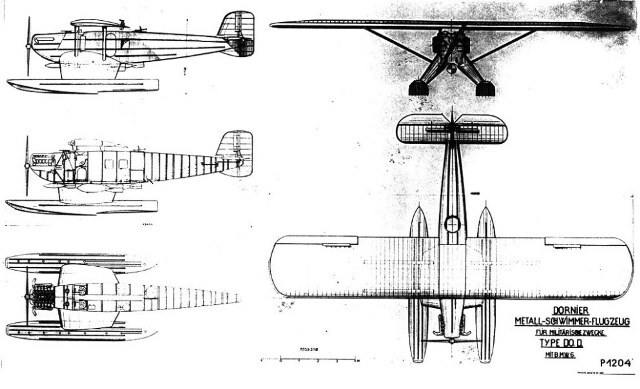 In 1926 Yugoslavia placed an order for ten “Do D” aircraft. These carrying the “Werk Nr.” (Manufacturer = production numbers) 131-140. 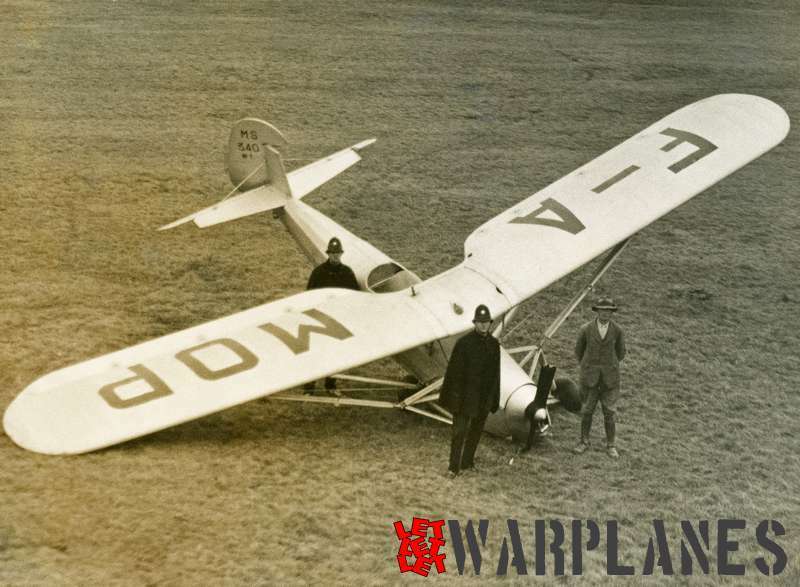 Upon delivery in 1929 Yugoslavia ordered another 14 aircraft inclusive spare parts and therefore became main contractor for this type. 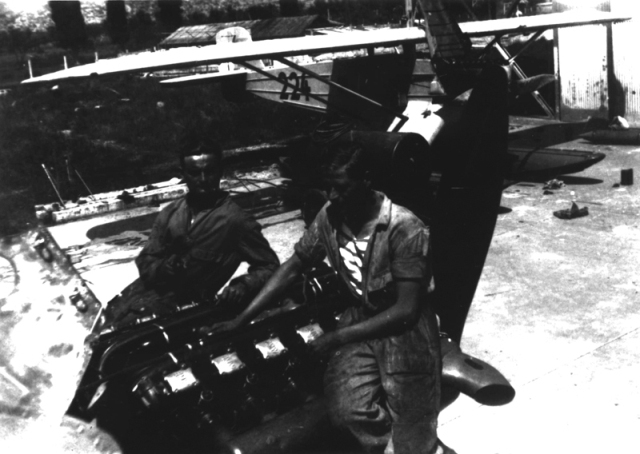 For maintenance of these 24 aircraft in Yugoslav service two workshops under supervision of Dornier engineer Götz and a mechanic were erected. Three “Do D” were delivered to the “Reichsverkehrsministerium” (empire ministry of travel) in Berlin for further service in coastal flights of the “Deutsche Lufthansa” and the “DVS” (“Deutsche Verkehrsfliegerschule” = German commercial pilots school). 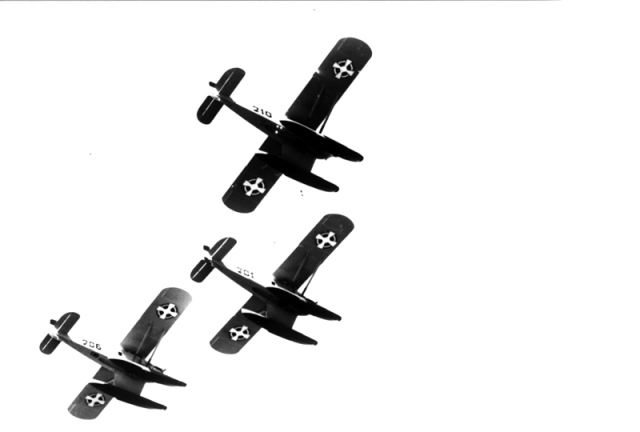 For this time and German habits the remarkable amount of 29 aircraft – 1 for Japan, 24 for Yugoslavia, 3 for the Reichsverkehrsministerium plus one which crashed during tests due to pilot error [WNr.135, initially intended for Yugoslavia]– represented something like a series production. Great success was also achieved by the pilots Zinsmaier, Wagner and Fath in July/August 1927. With a re-engined “Do D” (BMW VI with gearbox) they won eight world records with and without payload in the categories height, speed and range. 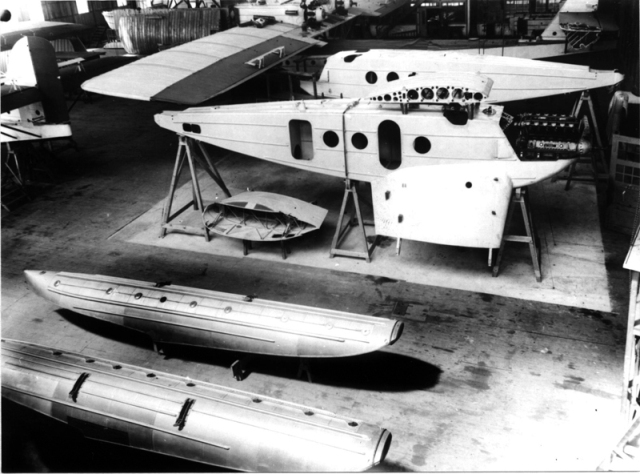 After the final order was placed, Dornier had manufactured first series of ten Dornier Do-D for Yugoslavia and deliver it in the 1926. One of the the delivered plane was converted prototype with cockpit in rear position. This series was variant bas and had combat capabilities, which include various bombs load, deep charges and torpedo cal. 530 mm. As well float leg’s had the problem of weakness from the early beginning, additional struts was mounted when carrying torpedo. Plane won the great success in the Yugoslavia when the crew from 20. 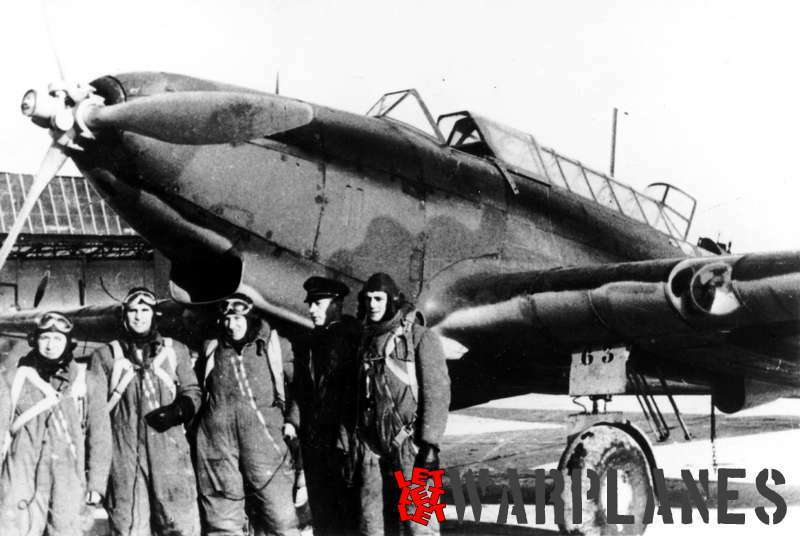 Hidroeskadrila [Hydro escadrille] porucnik bojnog broda Miroslav A. Gogola, potporucnik Rafo J. Perhouc, narednik Spiro S. Knezevic and Jovan J. Bek flew in Dornier Do-D No. 201 permanently 11 hours 57 minute and 44 seconds. Planes was delivered with defence armament but later was adopted one machine gun in the place between the pilot’s. 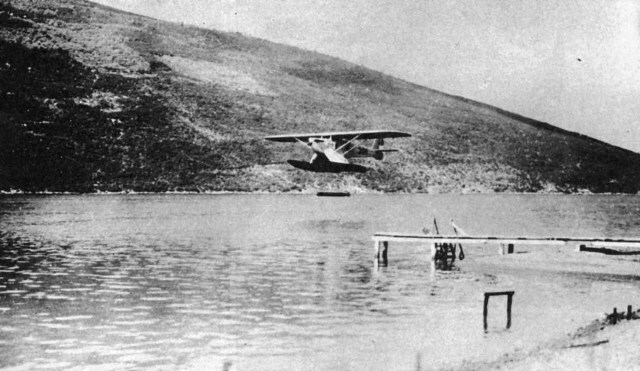 Second series of Dornier Do-D was deliver to Yugoslavia in 1929. That was bis version and they was not capable to use torpedo. With delivery of second series of Do-D, Dornier factory also deliver some spare parts such as spare wings and floats. In a period more then half of fleet of Dornier Do-D suffer damages in the Yugoslav operational service. Some was due to the pilot’s error but the other one was due to the weakness of the float legs and the fact that the plane was heavy and underpowered. 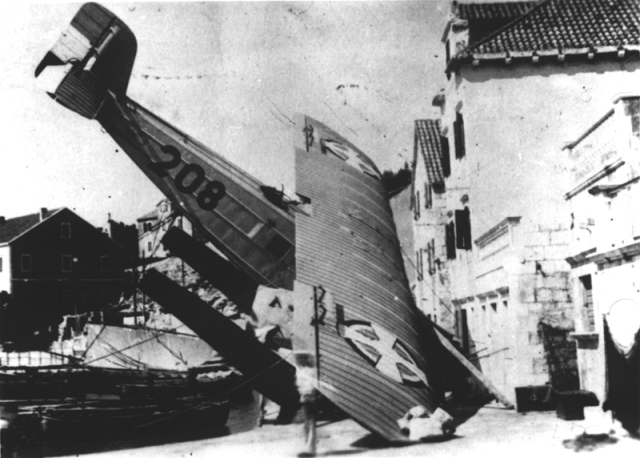 Several of Do-D was crashed during the take off. Dornier engineer Götz was responsible for setting all of this problems and he took care for some modifications and repairs. In service plane was replaced by the other Dornier type, Dornier Do-H. Do-D saw in the later years of it’s service various tasks. In the 1939 type was moved from first line service. But couple of samples was still in use in first line units as training planes and mostly in running practices. They was not used in operations in the April war. Hi I like your site. I am trying to find info on Spad civil types of 1920 – 1940.
your web site is good too. To regret I am personaly not much interesting in the civil types but know some people who could be of help. Maybe you should contact me on email and see details in contact page. This is a very interesting web site, and the Do D story is excellent. Congratulations. 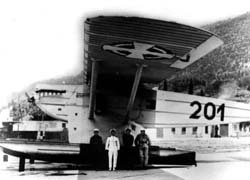 I am just going to prepare an article on Dornier Do C and Do D for the Zeppelin-Museum Yearbook 2008 and would like to use one or two Do D-photographs of Srecko Bradic’s collection for illustration. Some time ago I already read the fine story on Do D in the magazine Avions No. 148 + 149, where Srecko Bradic had been co-autor. Could you please transfer my message and e-mail address to him? you can always contact me on email srecko.warplane@gmail.com and no problem about the material you need for your project. It would really be good if some editing and proofreading could be done before publishing contents in English. It’s a pity that quality suffers due to poor English. It’s 2018, there are some standards set long time ago.